All free printables mentioned within the post are now expired and available for sale! 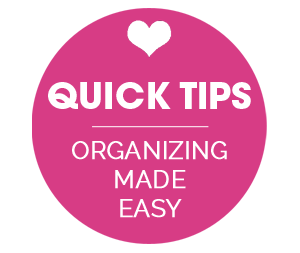 Please check out my Etsy Shop for a large selection of personalized printables to fit all of your household organizing needs! I am gonna be honest. Sometimes I am NOT always the most organized in certain areas of my life. Yep, it's a confession that may have some of your jaws glued to the floor... but it's OK. I am OK with that. It's all about being happy, human and picking your battles. One area I wasn't really that organized in, ironically, was my blog. There were some nights I would stare at my computer screen as I was getting ready to post and not have a clue what I was going to write about. I would "wing it" and hope that a reader might be happy with it and come back the next day. Yep, that's how I rolled. Then recently I decided that I had to get control of my organizing baby. So I started writing down my "ideas" on a blog list, which I also shared with you here. That helped, at least then I had a list of ideas to pick from when I was staring at a blank screen. The blog has actually gotten to be a pretty busy place and I am grateful to be organizing giveaways and ideas and have some guest posts coming up as well! I needed more than one list so I started using the calendar pages in my daily planner to try and keep track of things. Until now. This Household Binder is giving new life and order to my blogging life! Let's start with the "Blogging Ideas" list. 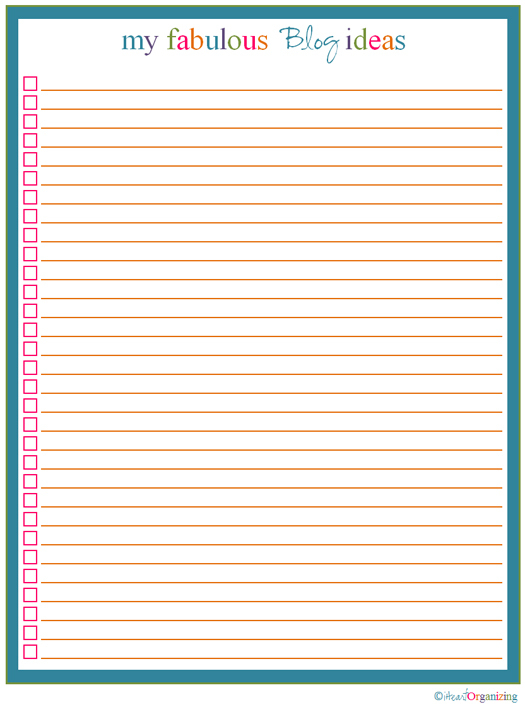 I am still using this as a way to jot down future ideas for topics or titles or things I don't want to forget! On the opposite side of the divider pocket, I slipped some additional checklist sheets. However, these are to be used differently. The first set is for "Ideas", this set is actually for my "To Do's" such as keeping Etsy orders, Style Tile orders, Giveaways and other blog related projects all down on paper, so nothing slips my hair brained brain. 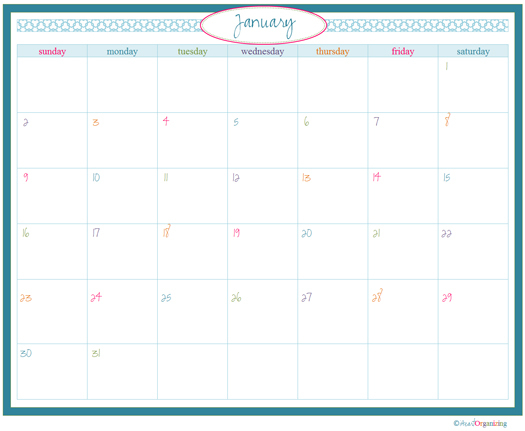 Now I can write in specific post information for each day of the week, and "Pre-Plan" things out a bit! LOVE THAT! 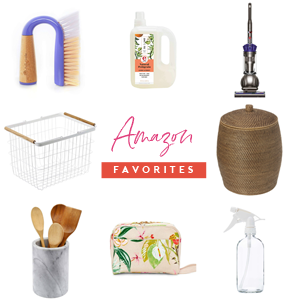 Love that it's all in one place! Love that I finally got another little area of my life organized! Love that things are going to get easier for me now that I got my act together! The PDF is actually a full year calendar. All 12 months of it! And all 365 days. And since I typed every last bit of it in myself late one night while my family was fast asleep and my eyes were droopy, let's hope it's all correct! 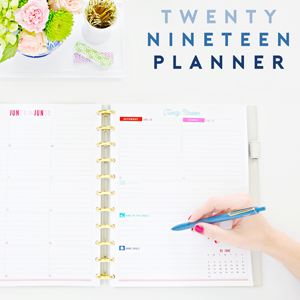 The calendar could absolutely work as a great addition to any section in your Household Binder, such as for your children's schedules, or for important dates, or for meal planning or for your family calendar. It's really versatile for however you would like to use it, there is nothing specific about it that says it has to be used for "Blogging". So there you have it. Hopefully you haven't noticed the chaos that can be this blog, and if you have, hopefully now that I have my binder working for me, you will notice improvement! Your turn! 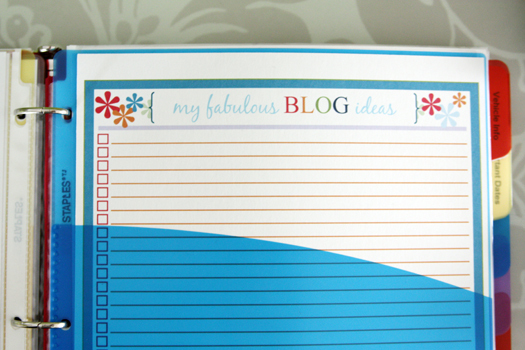 How are you keeping all of your blogging ideas in check? What do you plan on using the calendar download for? How obvious is it that I am the most unorganized organized person? haha! I decided a little challenge would be fun! 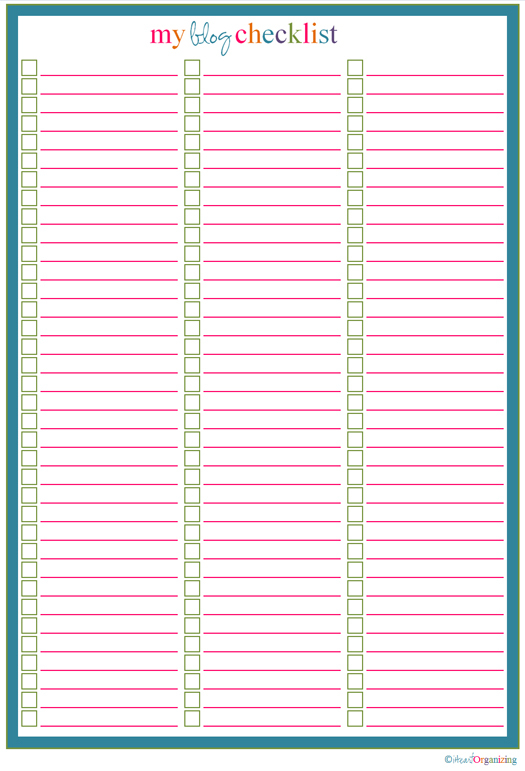 This month we are creating a Home Management Binder! Wanna Join in? Take photos and blog about your awesomeness as you go! I am hoping to do a giant, "We did it!" celebratory post where we can all link up our binder creating success stories at the end of the month! 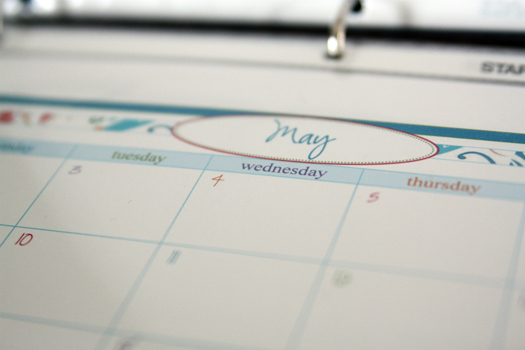 Thank you for staying up meticulously entering creating your beautiful calendar. 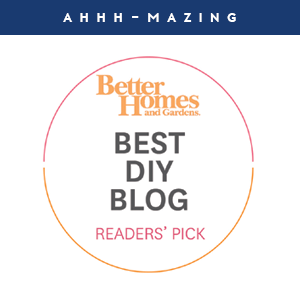 Your blog is always just what I'm looking for at the right time. Thank you again and again! Thanks for all these great ideas Jennifer! Thank you, Jennifer, for sharing all of these great printables with us! Thanks so much for the cute free printables! I am always just "winging it" on my blog... this should definitely help me. Awesome! I was just lamenting last night that I couldn't find a cute montly calendar to go with the cute printables that are updating my household binder! Thank you!!! These freebies are not only awesome but so adorable too! I am having a blast putting together my binder! Keep the ideas coming! I love this idea! So much I shared it on my blog today! thanks for all the free stuff! Thanks for the free stuff. I already had some binder stuff printed but that's gonna have to be recycled cause your calendar is too cute. My blog ideas are kept on a scratch paper- not the best organization. Unfortunately, I think of a blog idea at random times and if I don't jot it down immediately, I forget. Then I waste time trying to remember that great blog idea that I thought I would remember. I used to carry a little notebook in my purse, but my kids took it out and I can't find it! So scraps of paper are my choice now until I find my book or replace it. Haha! I totally can not tell your blog is not organized! This is my favorite blog. I had to fill out a questionaire today and one of the questions was what is my favorite blog and I thought to myself "what is the one email that I always open up" and it was this one! Thank you so much for all the free download and the tips on organizing! Definitely making me start getting my life on track! I keep all of my blog ideas on a Google Doc. I ideally would like to link the post to the idea on the list after it's completed, like checking it off the list by linking the completed post. I am behind on this, but I have about a 5 page idea list, however, I totally forget to look at it when I am stumped for ideas. I guess I need to USE my own organization to better my blogging. Jen, you are incredibly awesome! 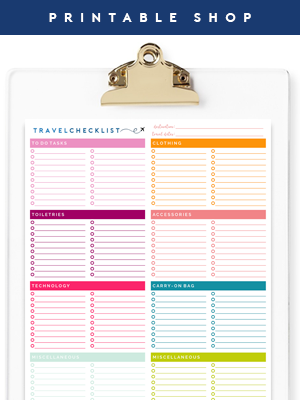 I'm using some of the free printables to make up a binder to keep our upcoming move organized. I need alllll the help I can get trying to keep a little sanity while getting ready to move across country. Thank you, thank you, thank you for offering these up for free! Ok so your the best person ever! I love your printables and I am making a binder for myself/family also...thank you so much for sharing! These printables look great and they are so generous of you! Fabulous! I love them already! Thanks so much for the printables! I almost bought a (boring) year calendar at Target today. I'm so glad I didn't because yours is so much better, and very cheerful. Thank you for sharing all these adorable printables. They are going to be used immediately! I am LOVING this month's challenge!!! Thanks for all the freebies!!!! I'm really loving this project. Thanks so much. The only section I think I'll need to add that I don't think is already acccounted for in your list is a section for bank account / insurance policy info. That way it will all be in one handy place for my husband to find if I ever kick the bucket! Thanks so much! Love the checklist and the calendar! :) Can't wait to use both of those items. Jen thank you sooooo much for all the great printables. I can't wait to finish putting my binder together. 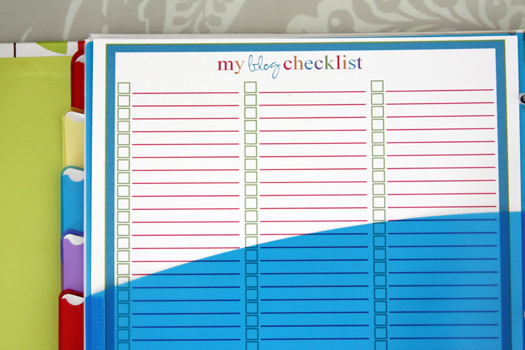 These blog printers are going to be great for my blog to help me become more organized. Again thank you for sharing and helping to get all of us organizied. Just wanted to thank you for the printables here. I was just thinking that my blog needs a little bit of direction. I was on a roll with it and then hadn't posted ANYTHING since March 1st. The printables will really help!! THANK YOU SO MUCH! !